Last summer, OnePlus introduced the OnePlus 3, which was then followed by the OnePlus 3T. As we approach summer again, rumors and reports are already filling the internet about the OnePlus 5, the company’s 2017 flagship. Now, before we dive into the latest reported specs, let’s quickly discuss the name. If you’re wondering why OnePlus would skip the “OnePlus 4,” it’s simply due to 4 being an unlucky number in China. Easy enough, right? According to Chinese outlet PC Pop, the OnePlus 5 should be quite a revamp in terms of design. The phone is reported to feature a 5.5″ “2K” resolution display, Snapdragon 835 processor, 3,000mAh battery, and 23MP rear-facing camera. As for that revamped design, it is said the OnePlus 5 will feature very, very little front bezel, meaning a reassignment for where the fingerprint reader goes. All guesses point to it going to the backside of the device, the same as it is on many other Android smartphones. 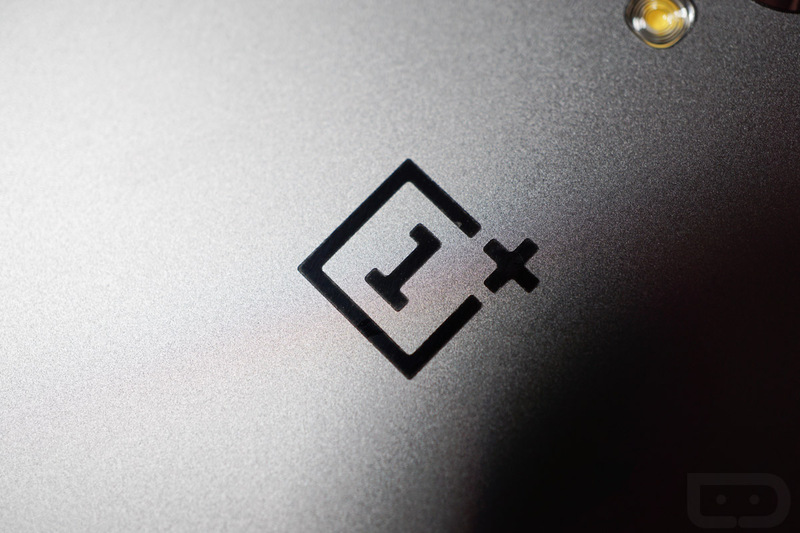 However, it seems that OnePlus will still offer front-facing capacitive buttons, along with the ability to enable on-screen buttons. It’s all about user preference, after all. We don’t have detailed information on when the OnePlus 5 may launch, or for how much, but OnePlus has never been shy from teasing upcoming products. As soon as we learn more, we’ll let you know. Anyone here super excited for the next OnePlus?